Super modern and extremely comfortable! 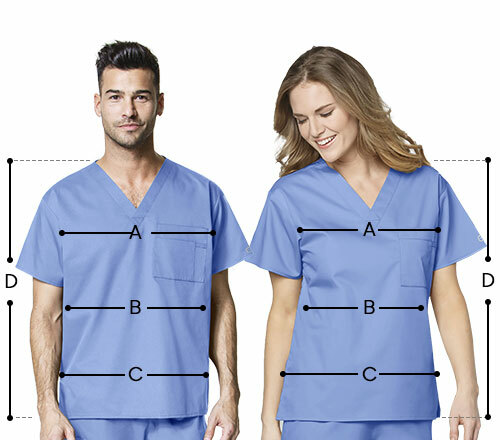 The White Swan Fundamentals women's two pockets solid scrub top is a must have for all medical professionals. 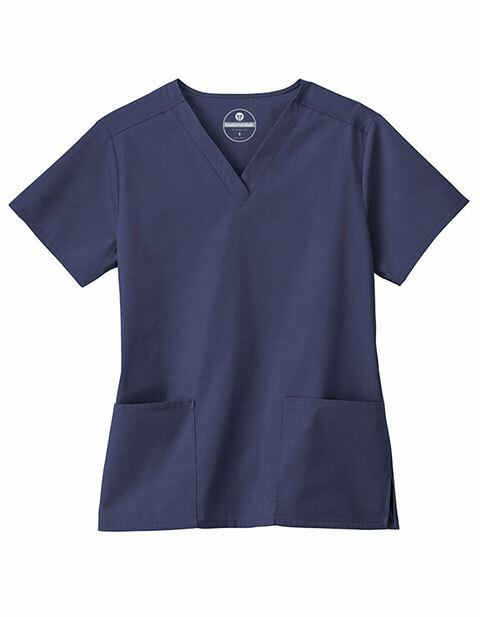 With a 28-inch center back length, set-In sleeves and two roomy patch pockets; the top provides immense functionality. Moreover, non-contrast side slits provide an overall balanced shaping.